Want to get a wood burning stove, but you’re worried about adding to pollution? Then look out for the latest Ecodesign multi-fuel and wood burning stoves. New Ecodesign stoves are said to reduce potentially harmful particle emissions by more than 80% compared to stoves from 10 years ago, according to trade body the Stove Industry Alliance (SIA). As of 2022, any new stoves produced must meet lower energy-usage requirements set out by the European Union. But you won’t have to wait until then for one of these more eco-friendly stoves. Trade body SIA is working with a number of stove manufacturers to create stoves that are compliant now. 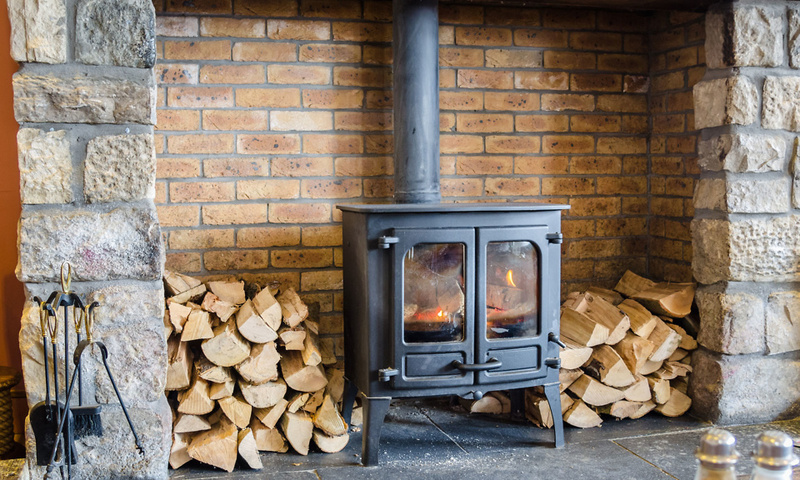 If you’re thinking of buying a stove, first read our expert advice and insider tips on buying and using a wood burning stove. Working with UK government body Defra (Department for Environment, Food and Rural Affairs), these new EU standards will be applied to a range of appliances. Stoves that comply should use less energy and produce fewer harmful gases, such as carbon monoxide and nitrogen oxides. They will be tested by accredited labs and verified by Hetas, an organisation that trains heating installers. Any that fulfill these requirements now will be labelled ‘Ecodesign Ready’. Efficiency is just one of the many things you need to consider when buying a stove. You’ll need to think about the type of fuel you’ll use, the stove wattage and installation requirements, too. Our stove buying guide talks you through everything you need to know so you can get the right type for you, and save money on your energy bills. Current stoves must be between 60% and 80% efficient, while the new Ecodesign stoves must be at least 80% efficient. Open fires are around just 32% efficient. To compare the amount of potentially harmful gases emitted from Ecodesign stoves, 10-year-old stoves and open fires, the SIA commissioned Kiwi Gastec (a test lab used by Defra) to test all three. The tests were conducted at the start of the burning process and when turned down, to replicate normal usage. It found that new Ecodesign stoves emit an impressive 90% fewer particles than open fires. It also found that the emissions from open fires and old stoves increased as the fuel burnt, but with Ecodesign stoves it stayed the same. A full list of the Ecodesign Ready stoves can be found on the Stove Industry Alliance website. Want to cut your energy bills now? Then use our independent switching site, Which? Switch, to find the cheapest gas and electricity deal.